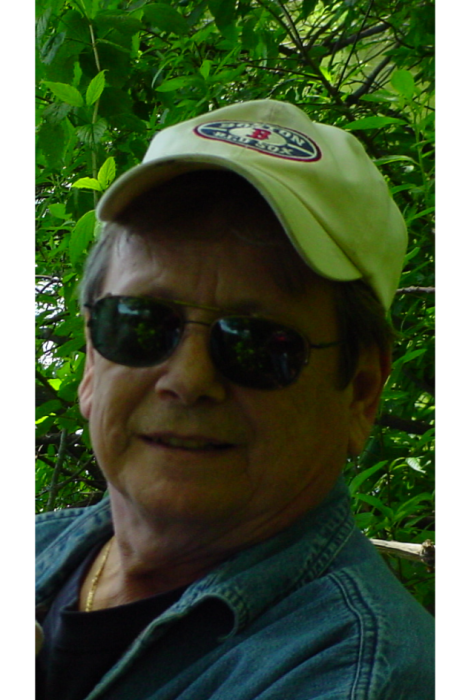 Steven Allen Beaudoin Sr., 69, died suddenly on Friday April 5, 2019. He was born and raised in Haverhill MA to Jeannette (Dow) Beaudoin and Kenneth Beaudoin on May 17, 1949. He graduated from Haverhill Trade School, eventually obtaining his Master electrician license. He served proudly in the United States Air Force following graduation. Upon returning to Haverhill he worked for Foss Manufacturing in Haverhill and Hampton NH for many years. He had been recently residing in Georgetown MA. An avid outdoorsman, he enjoyed hunting and fishing and shared that love with his sons and grandchildren. He was a longtime member of the Haverhill Ridgerunners and the Plaistow Fish and Game. In his free time, he always enjoyed schooling someone in a game of pool. Steve is survived by his brother Russell Beaudoin and his wife Barbara, his sons Steven Jr and his wife Kathy, Eric and his wife Kim, Timothy and his wife Mary. He also leaves behind grandchildren Jaclyn, Mia, Mackenzie Beaudoin, Andrew (wife Samantha) and Michelle Cheney and great-grandchild Emmett Cheney.